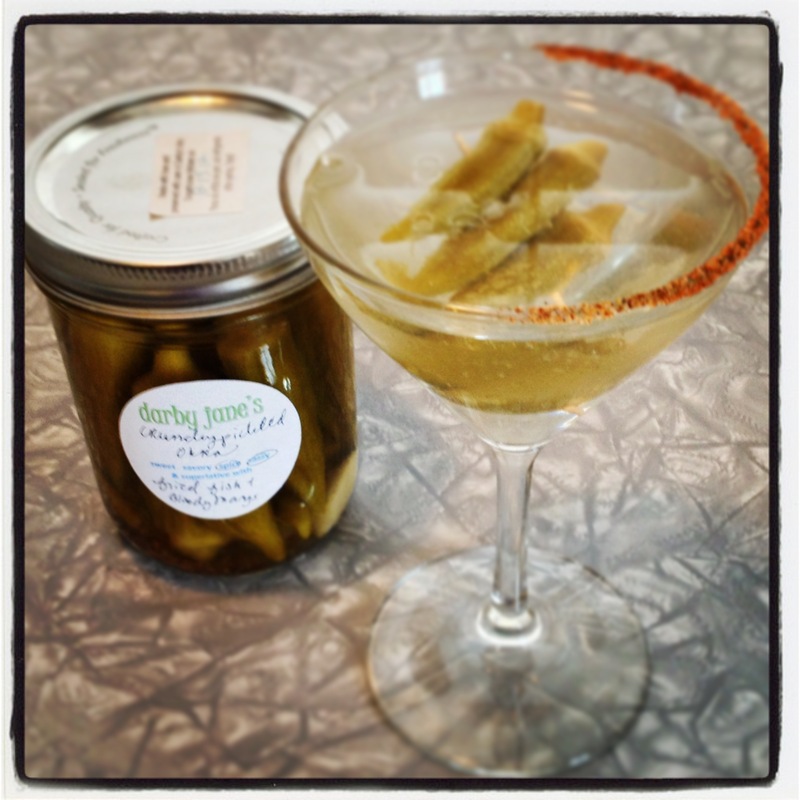 This entry was posted in Nice Cans!, Nightcaps, Uncategorized and tagged dirty martini, fried okra, okra, pickled okra, spicy crunchy pickled okra, Tennessee Redneck Dirty Okra Martini by abourbongal. Bookmark the permalink. Before packing your okra in jars, soak them in ice water for an hour. And wait six weeks before eating. Thanks star123! 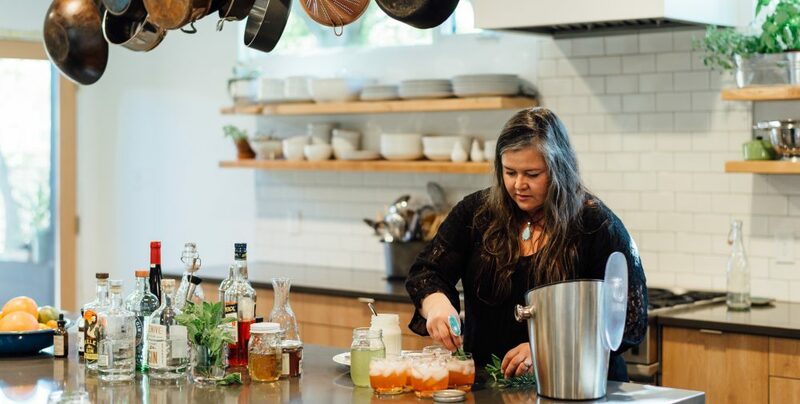 I added a bit of pickling salt to my ice water soak this year (about 1/4 cup per gallon of water) and it did make for a clean brine. Thanks for the tip, gal!